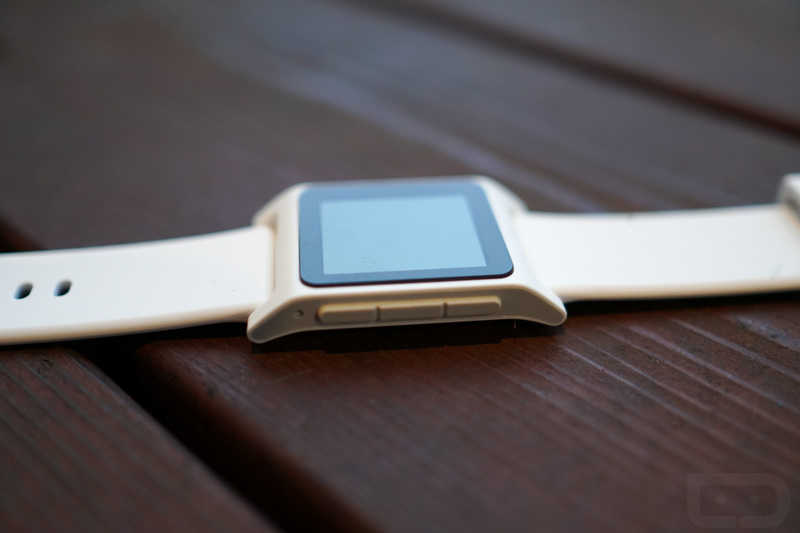 Last week, word snuck out suggesting that Pebble was joining Fitbit for around $40 million. While we don’t have official numbers just yet, the acquisition is indeed official and Pebble will shutdown as some of their team members and technology make their way over to the wearable king. If you are a Pebble owner or had a pre-order in on future products, you’ll want to read along as there are tons of things happening here. For one, Pebble is done “promoting, manufacturing, [and] selling any devices.” That means you can’t buy anything from their store and they aren’t making any new devices. That also means that if you pre-ordered any of their newest products or have unfilled Kickstarter items, you either won’t be charged for those items or you’ll see a refund. Again, Pebble is no longer selling anything. As for continued support going forward, Pebble says that devices will “continue to work as normal.” However, they also mention that no “immediate” changes to the Pebble user experience will happen just yet, but the door is open there. You should know that “functionality or service quality may be reduced in the future” as well. Oh, and warranty support “is no longer available for Pebble watches.” That’s right, your warranty is gone, unless you bought your watch from a retailer and they have some other kind of warranty. As for the Fitbit side of this, Fitbit announced via press release that they bought “key personnel and intellectual property related to software and firmware development,” but want nothing to do with Pebble’s hardware. So yeah, Pebble’s time is done, your products will work for a while, and Fitbit will hope to incorporate some of their expertise into Fitbit’s products. Not to get to gloomy here, but this whole thing, especially the Pebble posts, reads so sad. It’s as if you can tell that Pebble was up high a couple of years back and has been struggling for years to re-gain former glory all the while barely making it by. The steady decline has left them with no choice but to be acquired, when I think it’s safe to say that they would rather have stayed independent.